Today’s customers are smarter than ever before and are demanding cleaner products with more transparent ingredients and with this, we can only agree. So, what have we been doing to help? 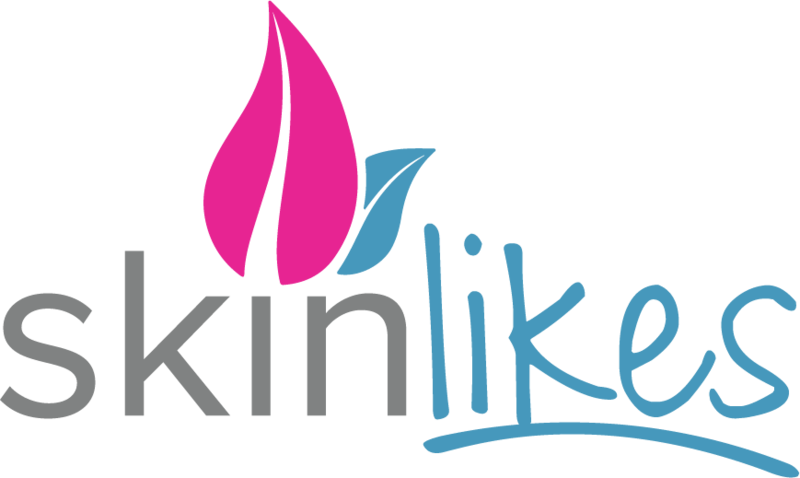 We recently changed our trading name from Moss-Grove Natural Products to SkinLikes. We started out as Moss-Grove since we started trading on-line back in 2008. We then launched SkinLikes several years ago, to run alongside Moss-Grove, and it grew rapidly thanks to the incredible popularity of our safe, clean SkinLikes Natural Deodorant. We took the decision this year to streamline and merge both companies under the SkinLikes brand. SkinLikes has all the same ethics, wonderful products and excellent customer service that Moss-Grove was renowned for and we also have some exciting developments in the pipeline. We have changed the recipe for the carrier base lotion in our products. We have used sunflower oil for many years and while it’s an excellent oil, what we were using was clean and safe, but not 100% Our competitors, some of the largest skincare brands on the planet are happy to sell natural products that are advertised at 96% organic, however our standards are higher and our goal is always to be 100%. As you will read later, we are now using only fully organic carrier oils and organic essential oils which are a pleasure on the skin and aid the absorption of our essential oils making our products even better to use. Our expertise has been for many years, the use of plant-based therapeutic essential oils. These are the active ingredients in everything that we make; it’s where we have a huge amount of experience – and it’s what makes our products so effective. These recipes took us many years to perfect and we won’t be changing them – because our customers like them – and more importantly, they work. Fine tuning all of the other ingredients that we use so that they are all plant-based or at the very least food-grade. In other words, if it’s safe to eat them then surely, it’s safe to put them on your skin (not that we are suggesting that you do eat what we send you – they are for topical use only). After all, the skin is a thousand open-mouths waiting to absorb what you put on it, so why use nasty chemicals when you can use something that’s clean and organic. Organic Grapeseed oil is rich in Vitamin E and essential fatty acids and contains more linoleic acid, (necessary for good health) than many other carrier oils – and it does not contain cholesterol. It’s a lovely oil that naturally replenishes the oils in your skin when used topically. Organic Jojoba oil is a natural emollient where it’s similarity to sebum allows it to absorb easily and readily into your skin, making it a gentle, skin-softening moisturiser for all skin types. It’s non-greasy, light-weight and has the ability to dissolve the sebum that clogs your pores, which in turn, allows your skin to breathe more effectively. Purified Scottish Water is cleaned through a triple carbon filter to remove chlorine and other impurities. We don’t think that it gets any better than this. Organic Scottish Honey is from an organic supplier in an area where the bees are free to roam in the hills and far away from traffic and pollution. We use it for its humectant properties (to help prevent water loss from the skin). Organic plant-based therapeutic essential oils where we can trace the oil from the grower with the plant in the field, through to the steam distilling process, to the producer (who provides us with gas chromatography and mass-spectrometry certification to prove the authentication and purity). Other ingredients include sodium alginate and carrageenan that are both from seaweed, and vegetable derived Glycerin, a palm-free natural amino acid. 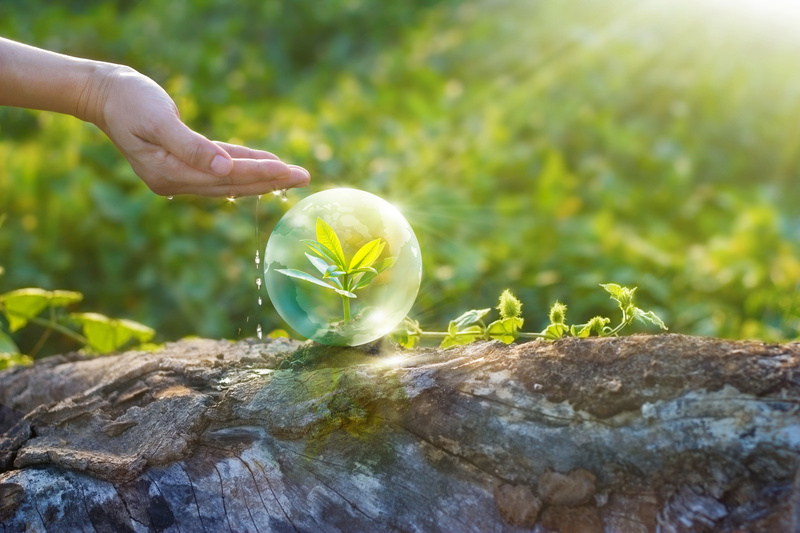 Preservatives are a necessary part of any cosmetic product and we are thankful that the essential oils that we use have terrific, natural antibacterial abilities. We do add a small amount of potassium sorbate, the same preservative that’s used to inhibit moulds and yeasts in many foods, such as cheese, wine, yogurt, dried meats, apple cider, soft drinks, fruit drinks, and baked goods.